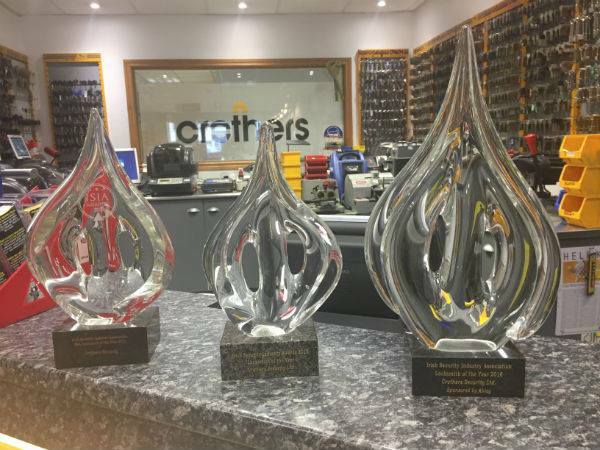 If you are a Security Professional or Facilities manager who strives to meet the sometimes contradictory demands of Safety and Security, then Choosing Crothers and Abloy is the correct call. Crothers have been assisting industry professionals in choosing locking solutions for access control systems for over 30 years. Your experience will have told you that for an access control system to work properly, there are numerous elements which need to be right. These include the Lock, the Controller, the Door Closer and even the Hinges. Imagine having all of those elements taken care of with one phone call? Call Crothers now and whether it’s to specify and upgrade a system or put a preventative maintenance programme in place, you have just solved all of those issues! The long standing choice for those forward thinking professionals who are concerned with Door Security has been between Keys or Access Control. Now you can choose both and leave outdated locking systems in the past where they belong. Cliq technology gives you a simple step up from mechanical locks to powerful, modern access control. Lead the way, call Crothers today. 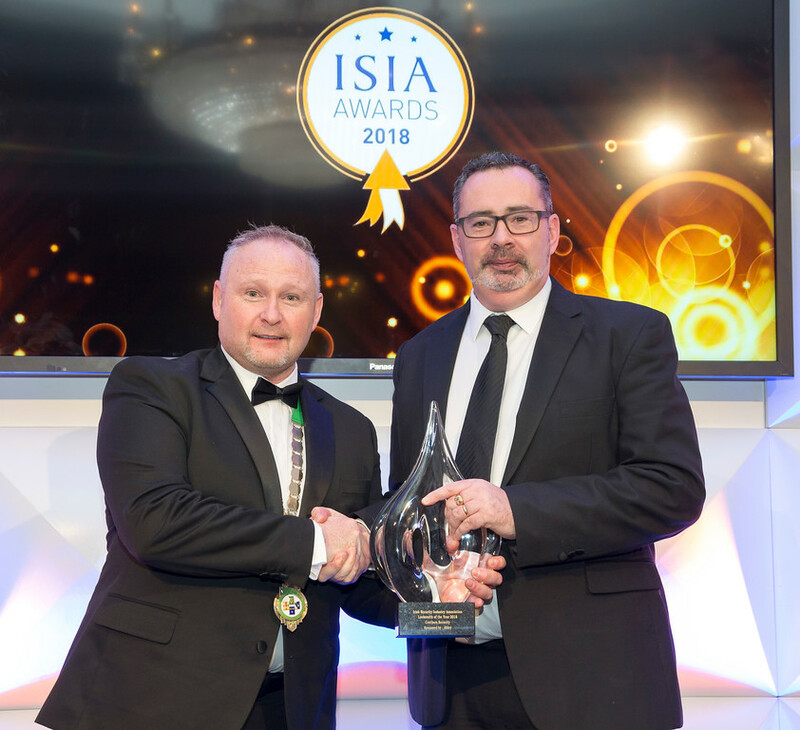 Facilities Managers, Security Managers and HR Managers who require Flexibilty, Accountability and Total Control around Access to their buildings have now got a very powerful tool to hand. They have made the right call and contacted Crothers and Chosen Abloy eCliq. Join them and take control. Call Crothers today. 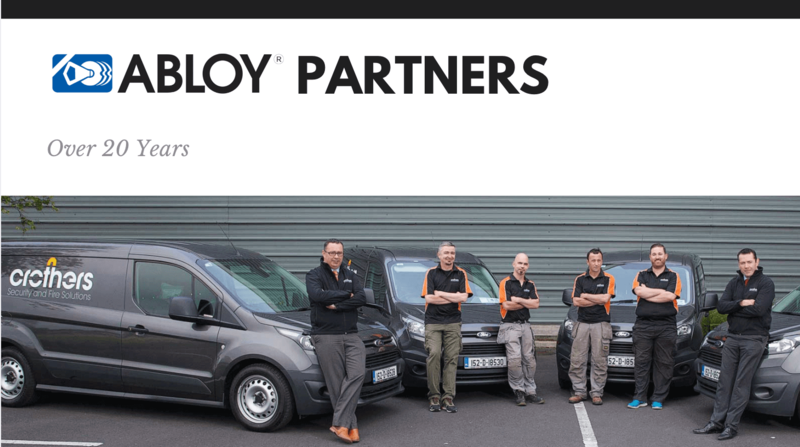 We design, supply, maintain and install all Abloy products. 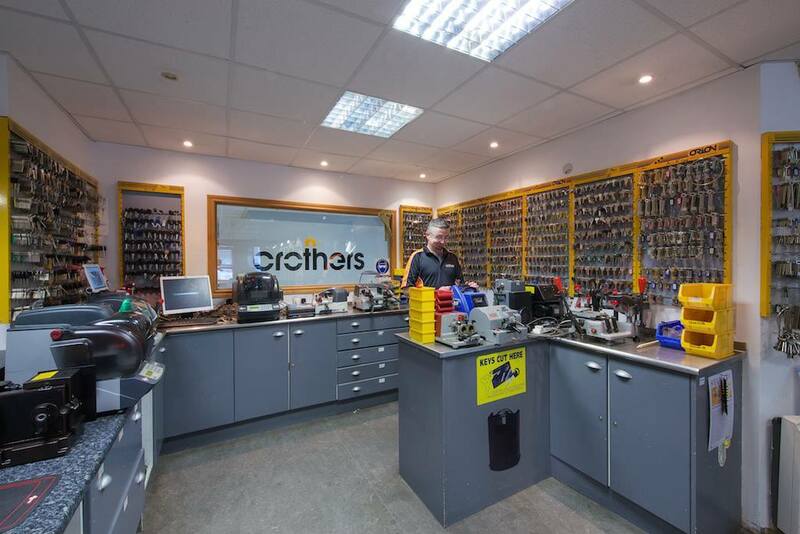 Our shop in Walkinstown stock a wide range of electric locks and a growing range of spare parts for servicing and repairs.